A two day course covering principles of ultrasound physics, scanner technology, scanning protocols, evidence based scanning and simulation training. 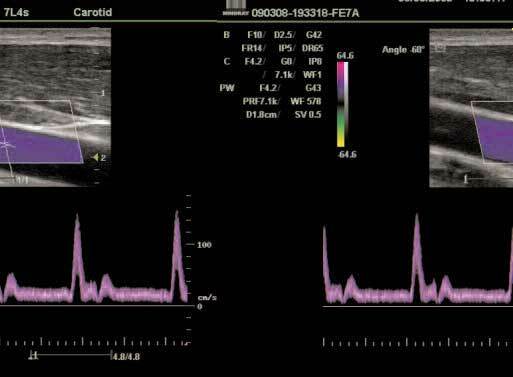 Join us at our 7th Vascular Ultrasound Course on 24th and 25th October 2015 at Hammersmith Hospital. This course delivers a high‐quality educational experience including small-group learning workshops and interactive discussions with the experts and professional peers. 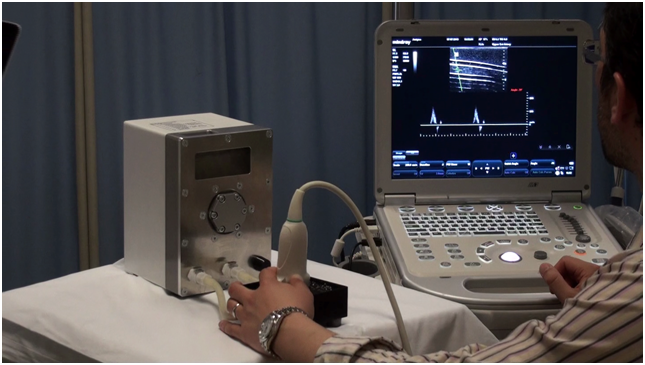 The Axiom Medical Pulsatile Flow Simulator is a training device which facilities training and testing those involved in Duplex ultrasound. 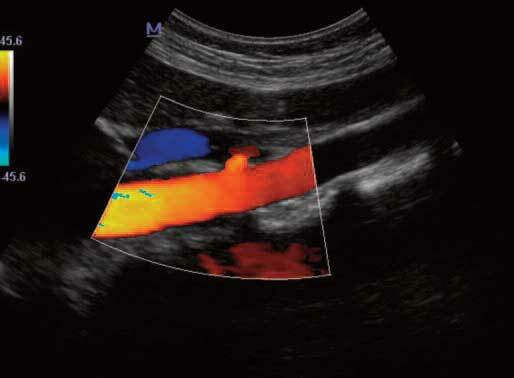 Duplex ultrasound has often been described as ‘The modern day stethoscope’. As medical technology has evolved, we believe that training should evolve to provide rapid learning of new skills in a safe simulated environment. Refund Policy : 50% refund and no refund if two weeks before conference.